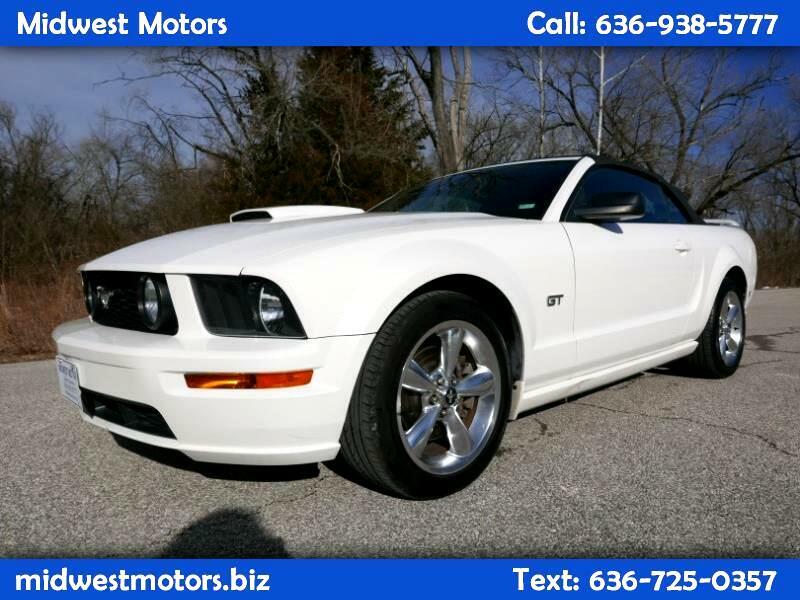 This pony car is loaded with all the right toys , shaker stereo , leather V8 and more! This is a pampered accident free mustang convertible Must see this one won't last long. Trades are always welcome and financing is available.